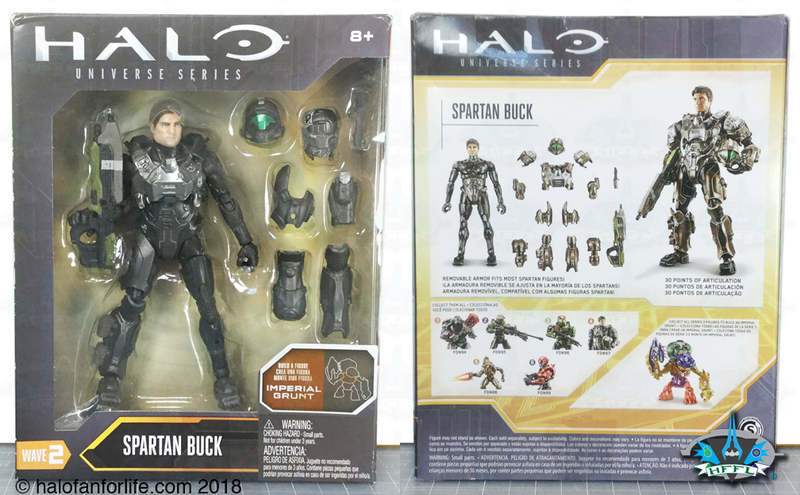 The box displays Buck nicely through a window on the front of the box. The back shows all of the contents as well as the other figures in Series 2. 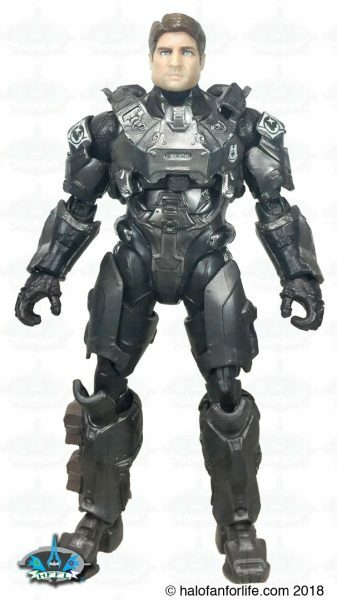 As well it shows the corresponding parts for the Imperial Build-A-Figure Imperial Grunt. Here we see the full plastic tray with the figure, armor parts and accessories along with the instruction manual. 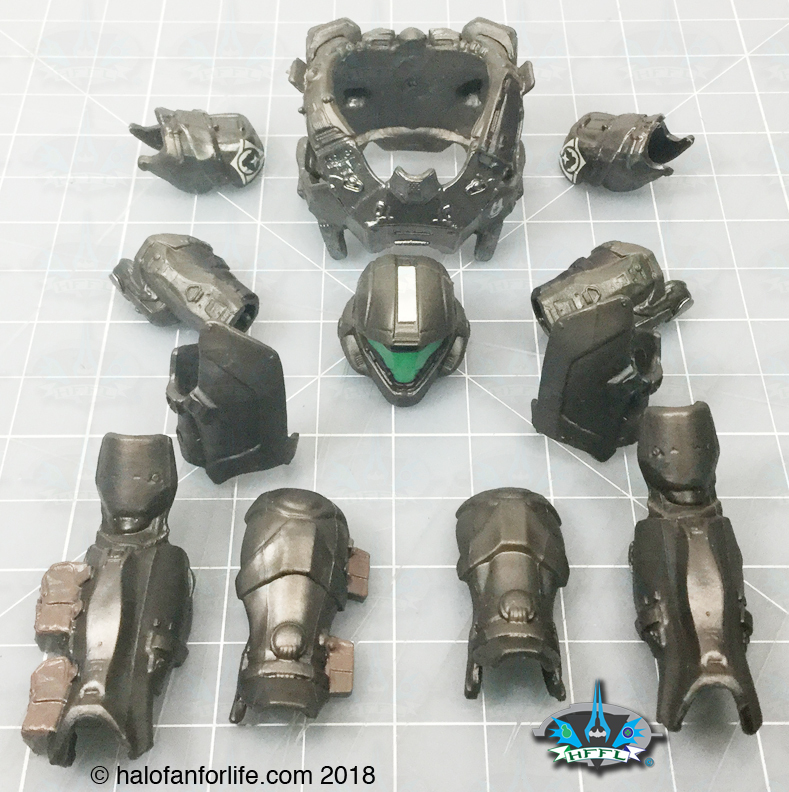 Here all of the removable armor parts for Buck. The paint application to this figure, while subtle, is fantastic. Just enough shading difference in parts of the armor to add a sense of depth to it. 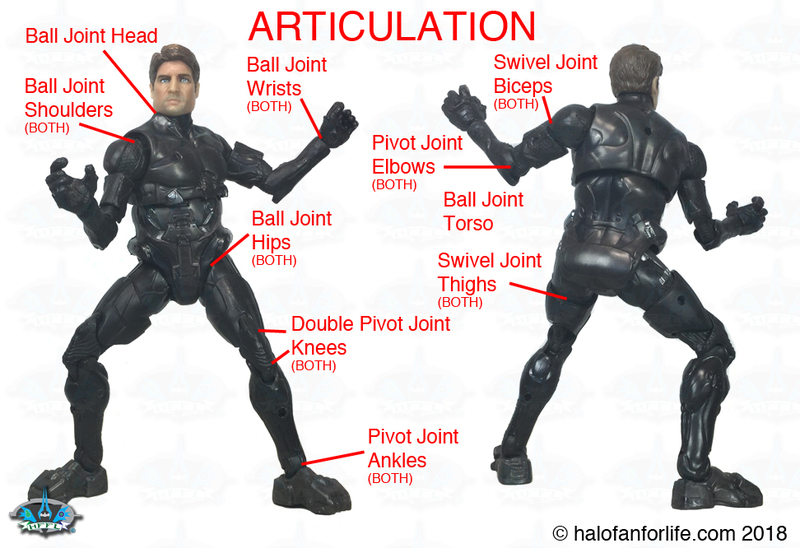 The articulation of the figure is awesome. I only barely scratch the surface here in this review, by showing it’s articulation. Below are the accessories you get with Buck. 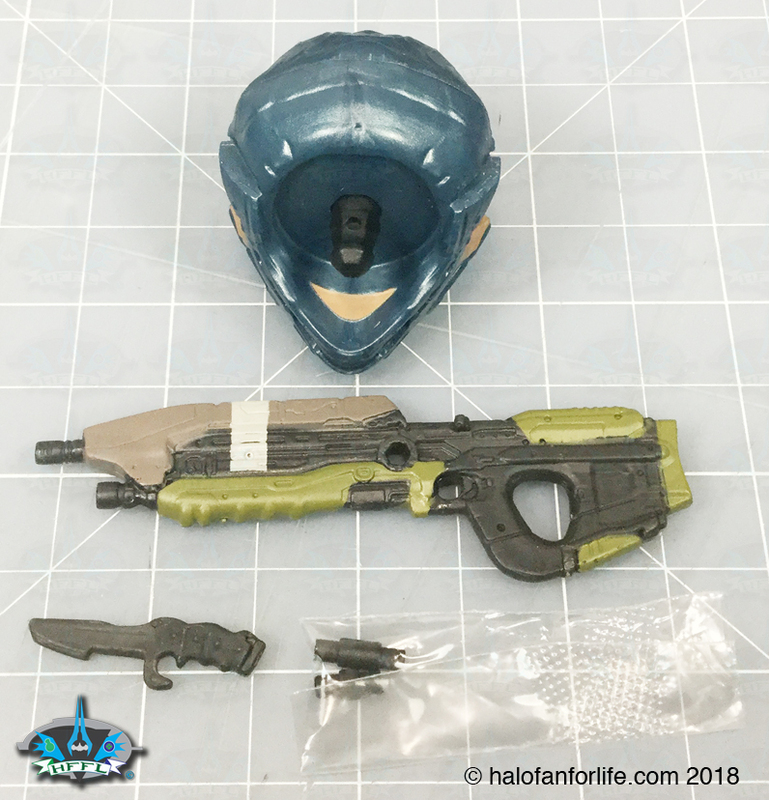 Each figure from series 2 includes different parts for the Grunt. Purchasing Buck will net you the torso from the Imperial Grunt. 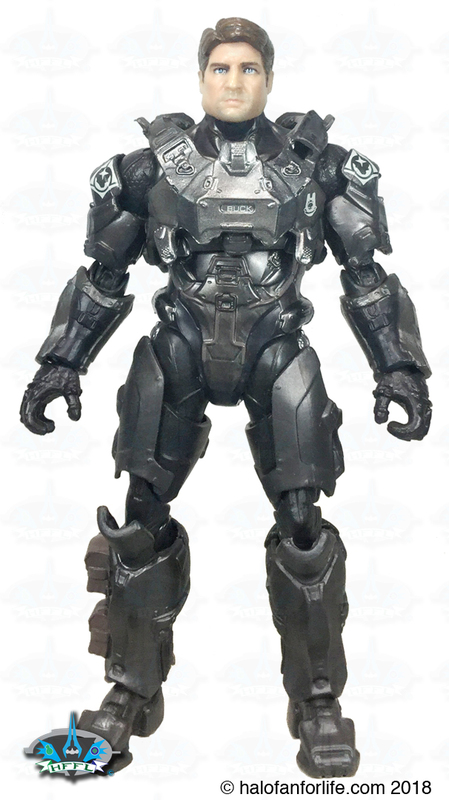 If you buy each figure from the series, you will be able to build the complete grunt. I’ll have the review of that figure after I’ve reviewed all the other figures from this series. Lastly for accessories are the two plastic pins (as seen in the small plastic bag here). These can be used to secure the assault rifle to the back of Buck and a smaller weapon to his thigh armor. Each figure has these pins for similar usage. What I really enjoy about this figure is form the get-go, we get Buck’s head and don’t have to wait for a rerelease in the future. A close up of Buck’s upper half to show the face more as well as the sheathed knife. The logo and text appliqués are VERY well done. “BUCK” on the torso is tiny. Just a couple of millimeters across. Yet, it’s a detail Mattel kept in and makes the figure all the better for it. The head sculpt is awesome! 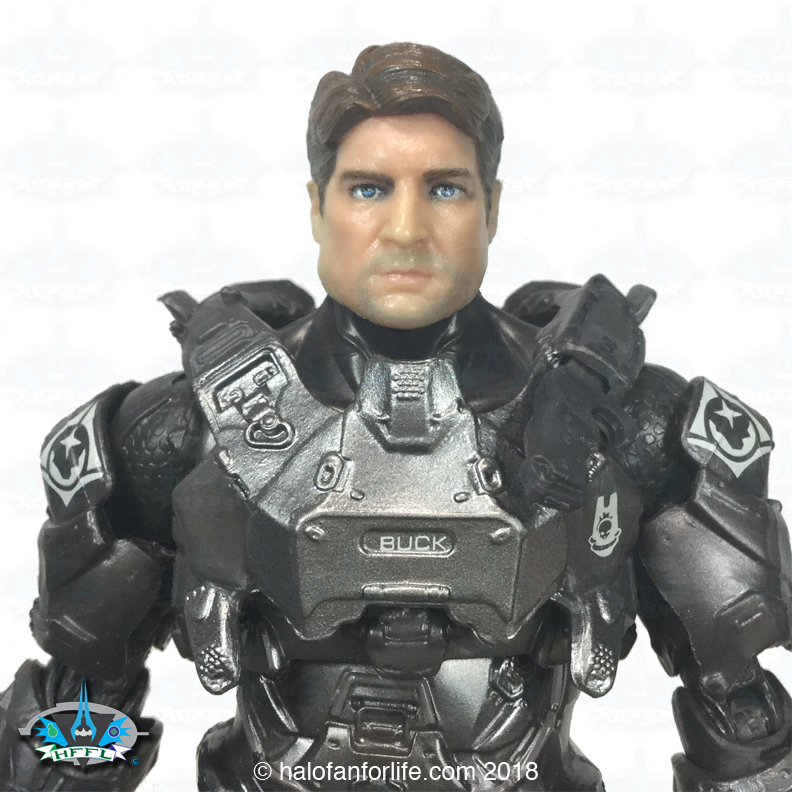 Definitely looks like Nathan Fillion (the actor who plays Buck in the game). Added shading, subtle color shifts in the hair and the inclusion of stubble make the head almost look alive! Do I recommend this product? ABSOLUTELY! Buck has never looked better! Play and displayability are HIGH. 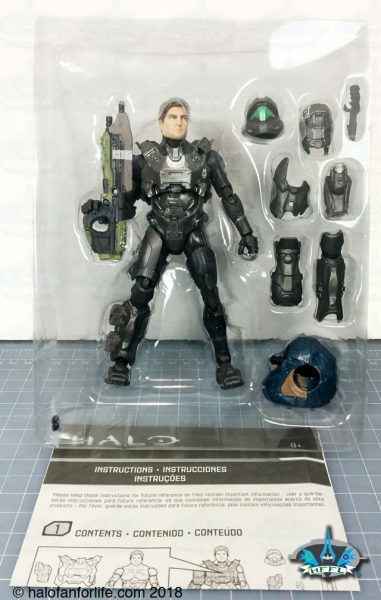 Plus, who doesn’t want a Nathan Fillion action figure?